Venn is making a PRI to Authess, Inc. to help mitigate prejudice and discrimination in employee recruitment and hiring. 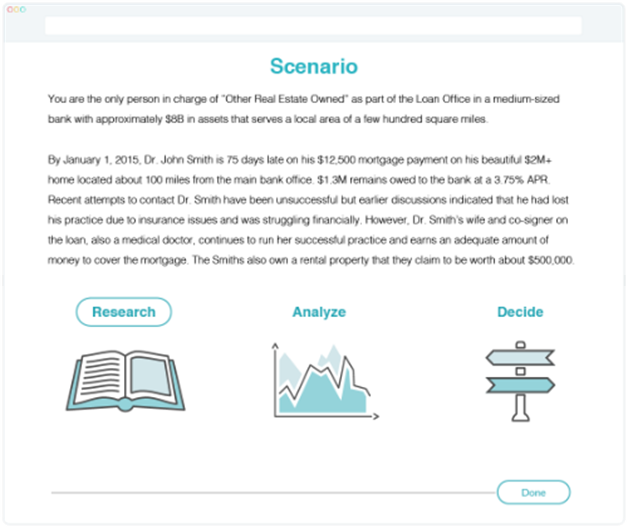 Authess, an MIT-originated startup, will use this capital to pilot SkillMetric(TM), a reliable, valid assessment of critical thinking, powered by Authess' scalable, authentic assessment platform, within a real company’s formal employee selection process. Typically when recruiting and evaluating candidates, employers rely on resumes and formal credentials like college degrees as proxies for skills, which can limit the pool of qualified candidates and introduce bias into the process. By contrast, through the use of machine learning, data analytics, and artificial intelligence, SkillMetric(TM) powered by Authess can quickly assess critical thinking and other key job skills that employers look for independent of the candidate’s credentials or demographic background. This in turn can help reduce bias and increase representation and selection of high-potential candidates that might otherwise be overlooked. Maturity: Optional conversion to most senior equity in 3 years at a set pre-money valuation. Qualified Financing: Automatic conversion to equity at a sliding discount (0%-10% based on timing) to the stock price negotiated in qualified financing that yields at least $750,000 in new proceeds. Set valuation cap. Change of Control before Qualified Financing: No conversion. Venn will receive 1.45 times the principal and accrued interest then outstanding. - Read the Authess PRI Opportunity Overview.